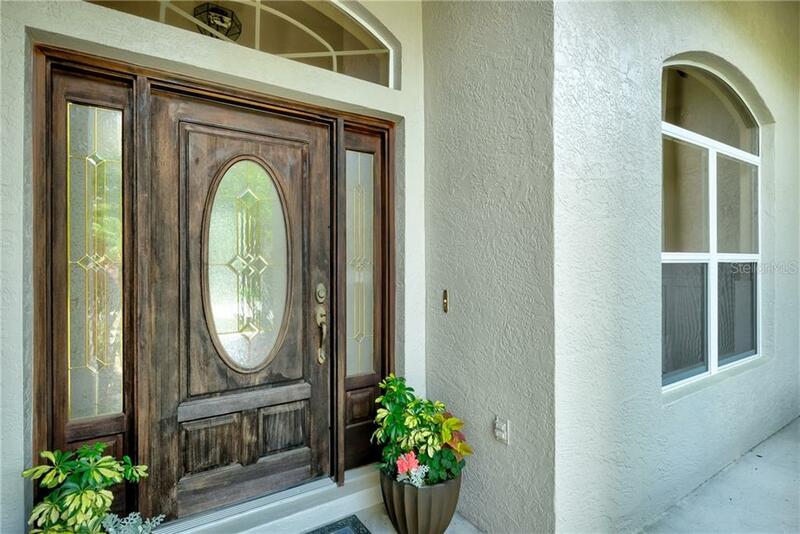 Ask a question about 1625 Keely Ln, or schedule a tour. 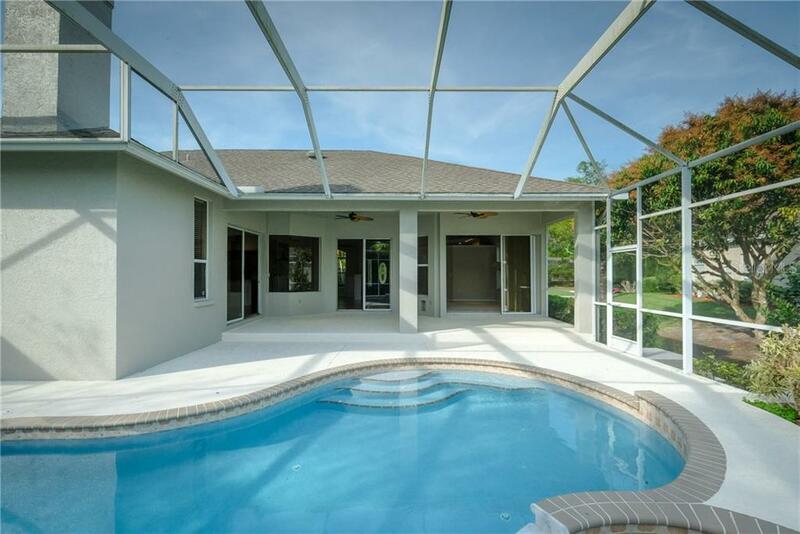 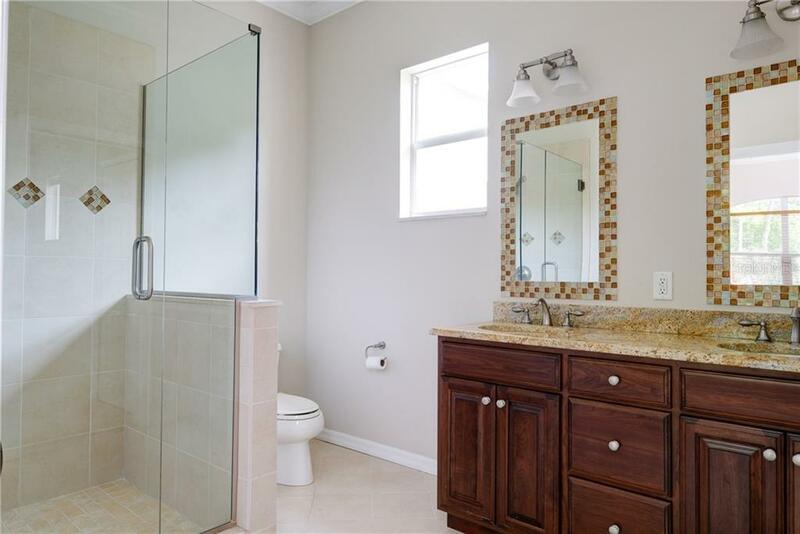 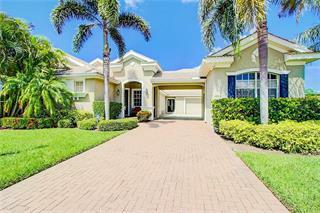 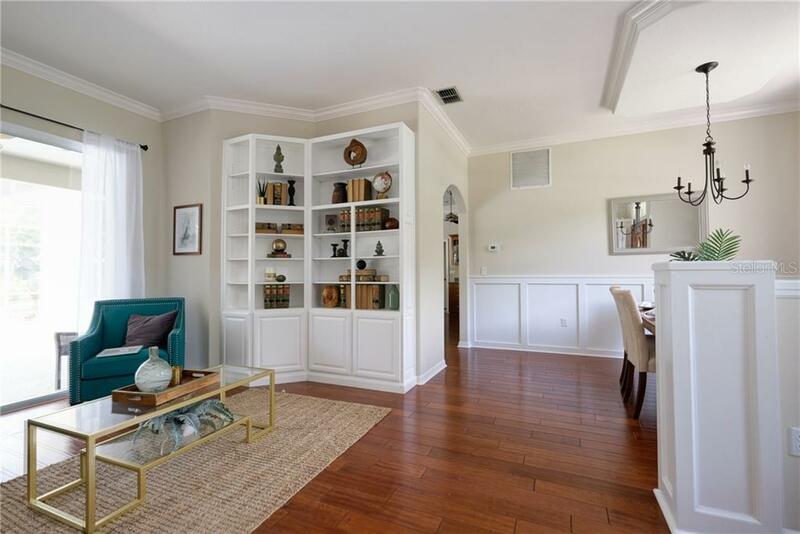 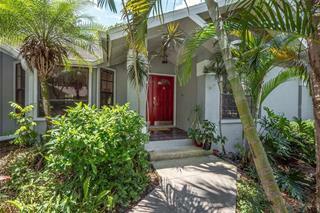 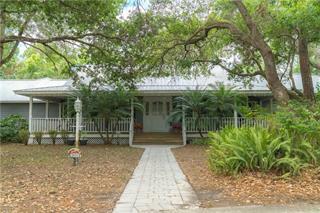 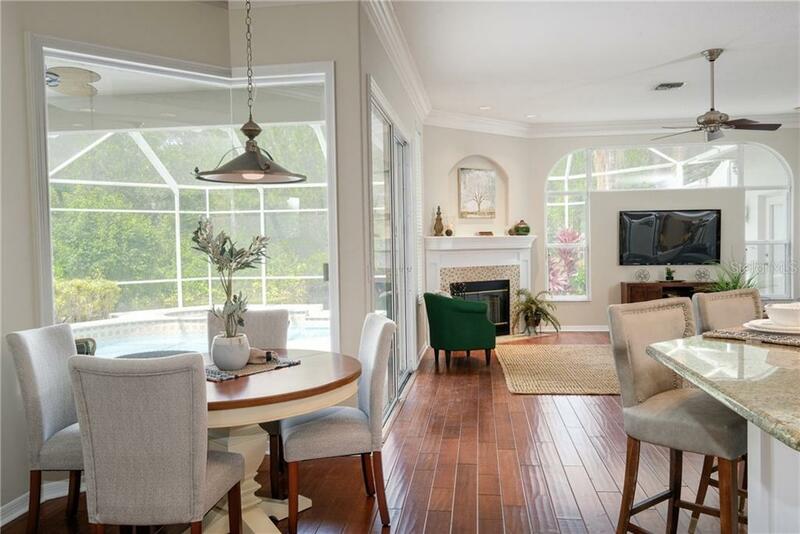 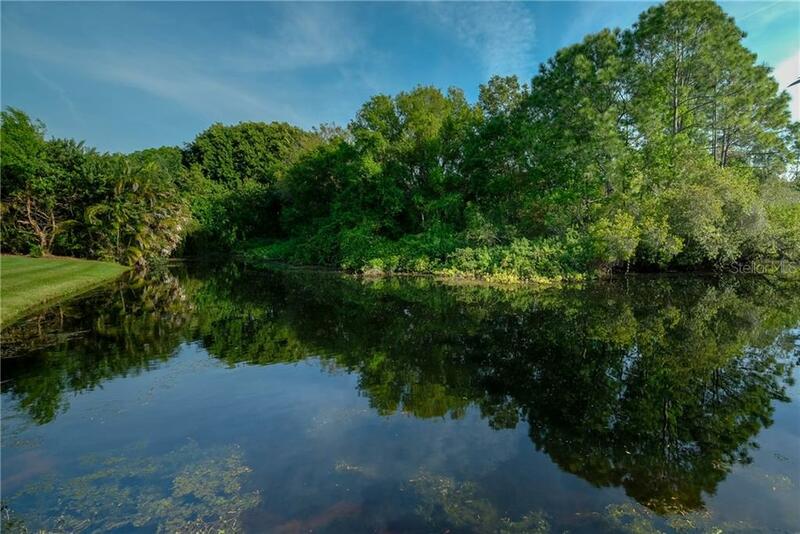 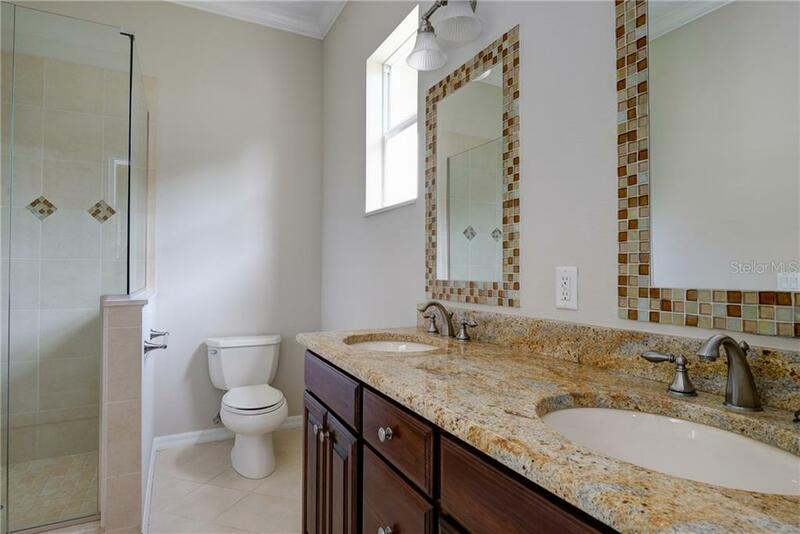 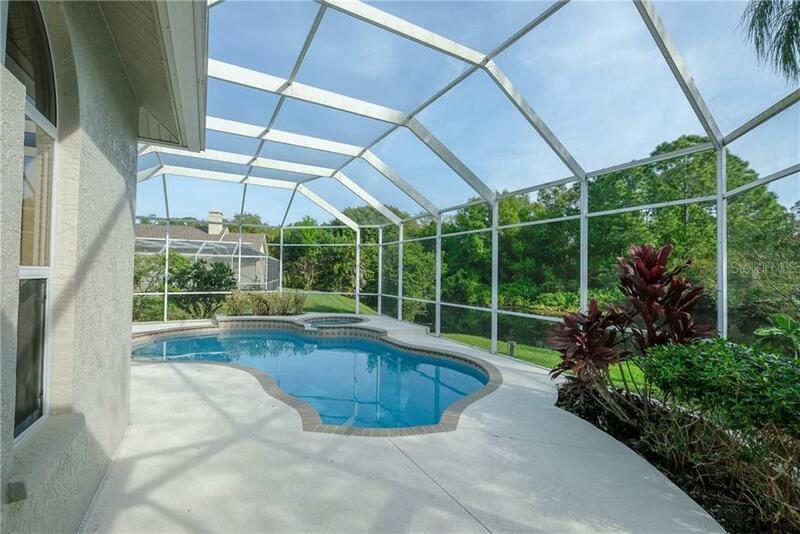 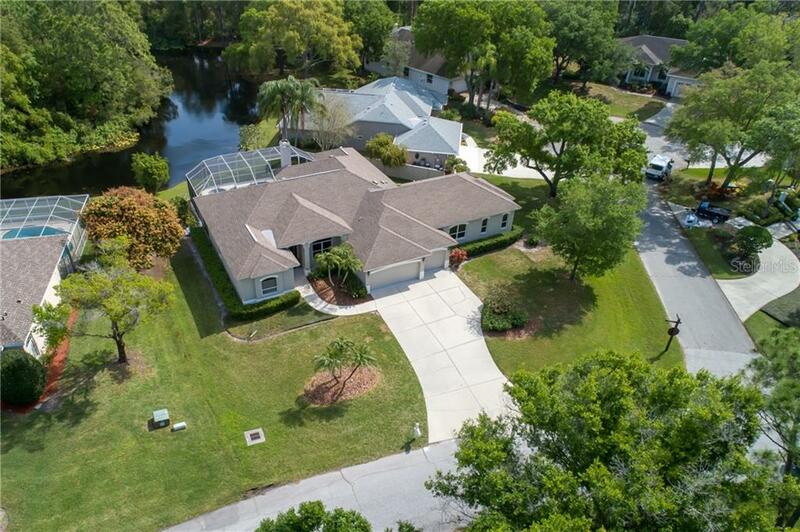 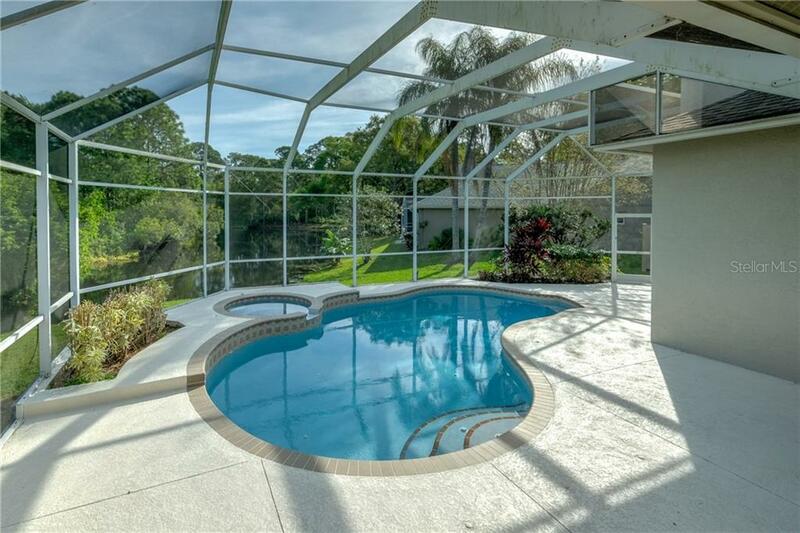 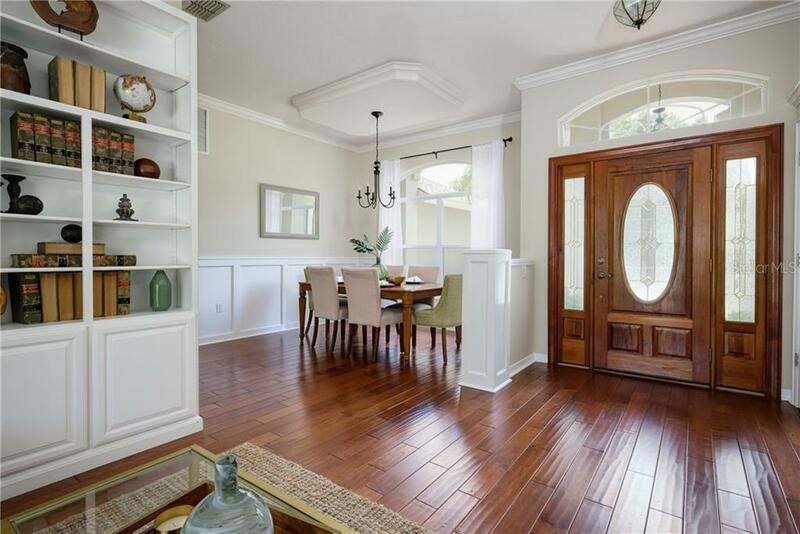 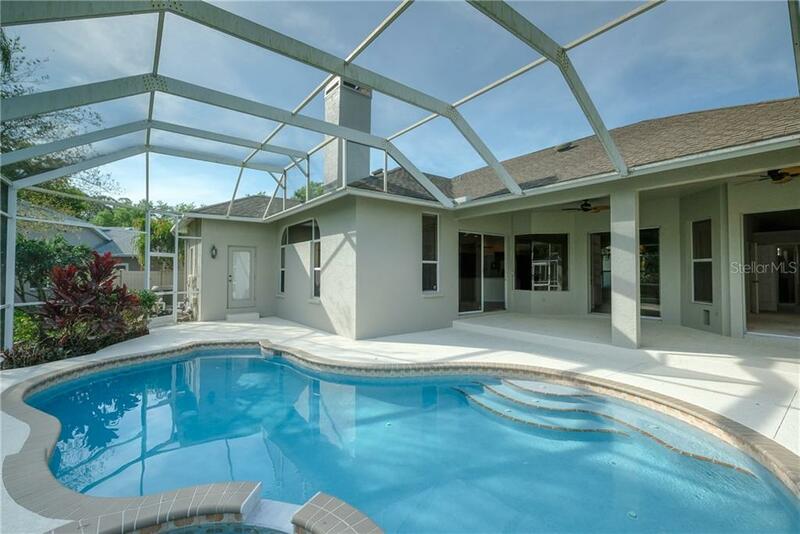 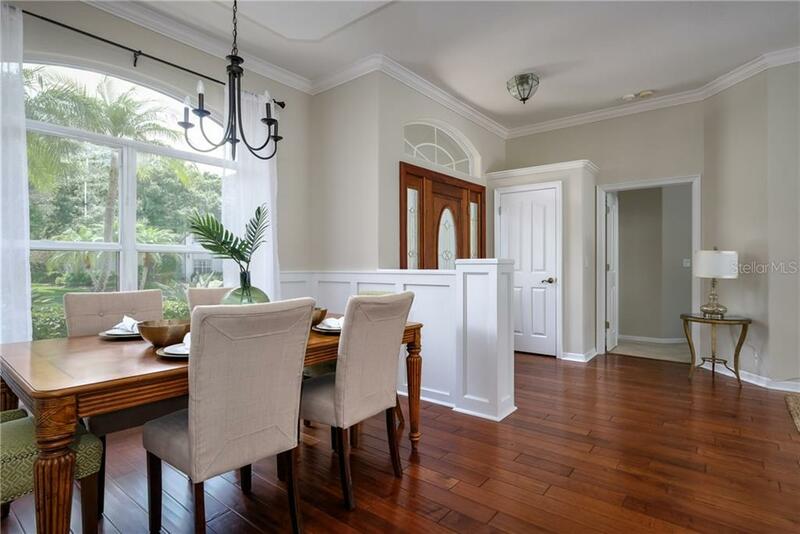 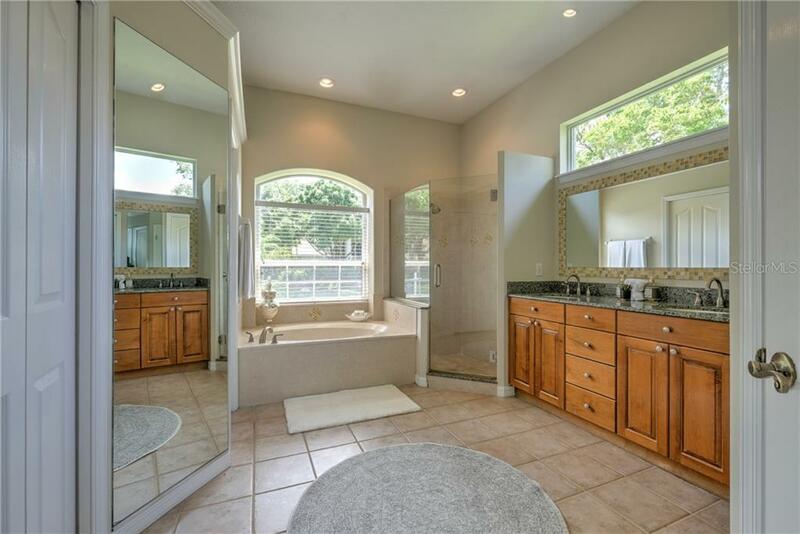 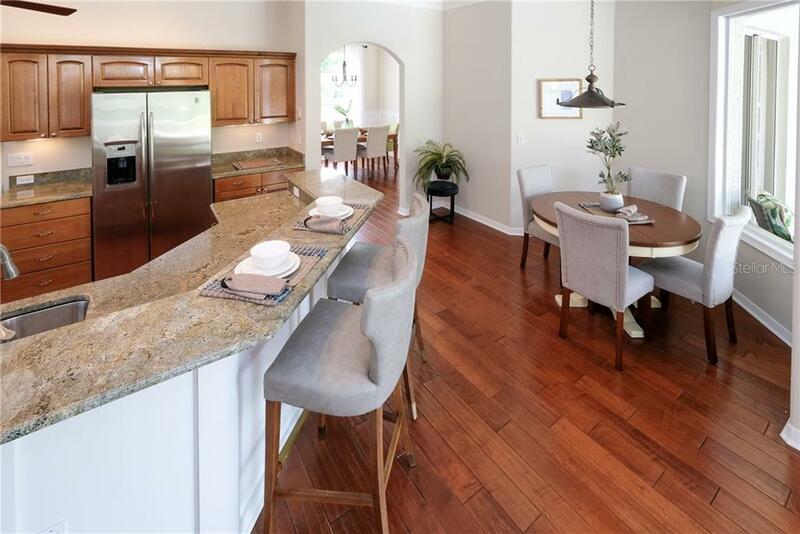 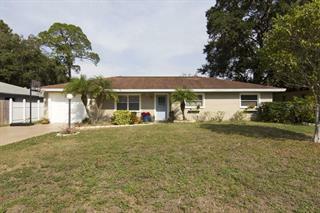 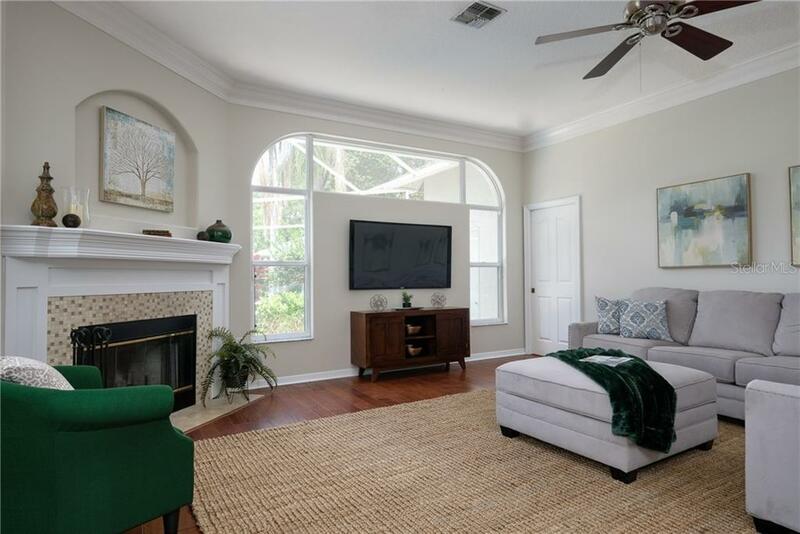 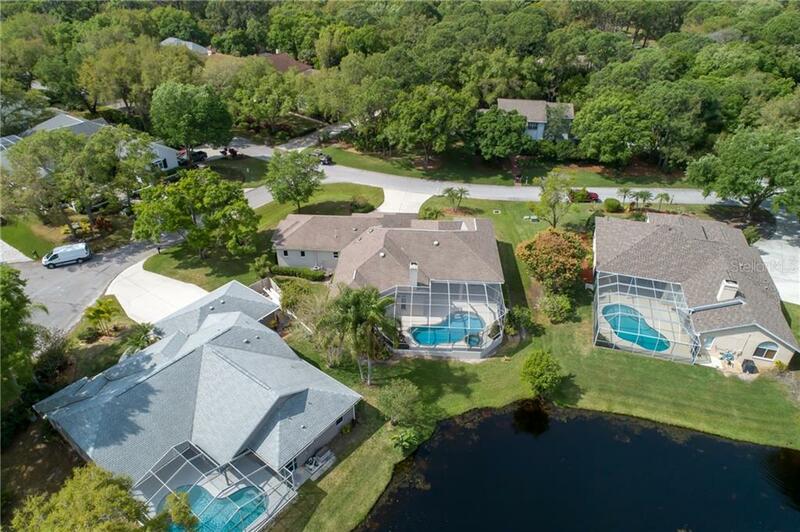 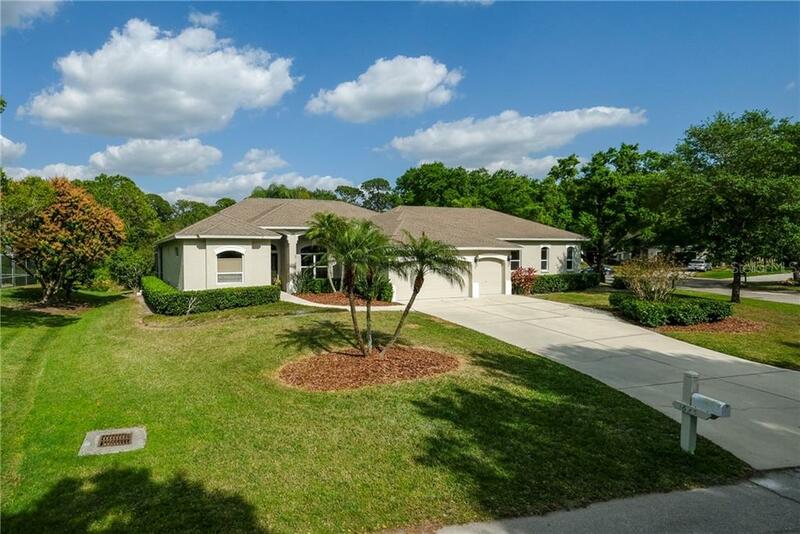 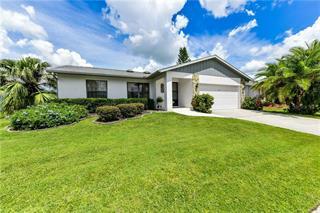 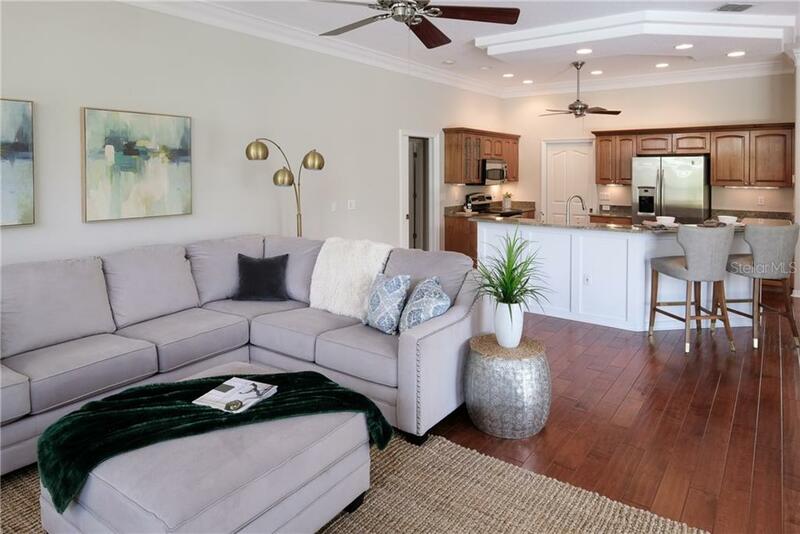 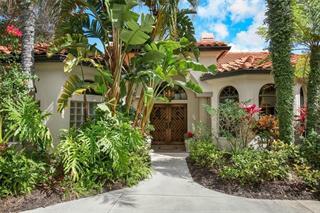 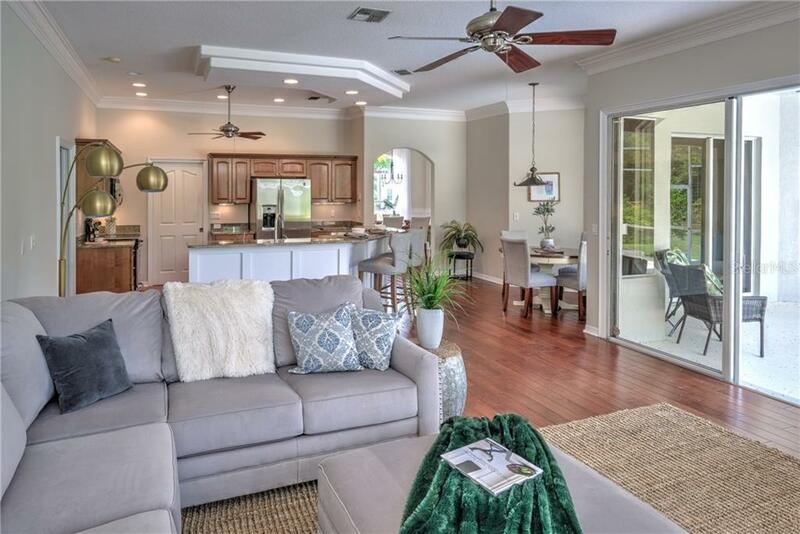 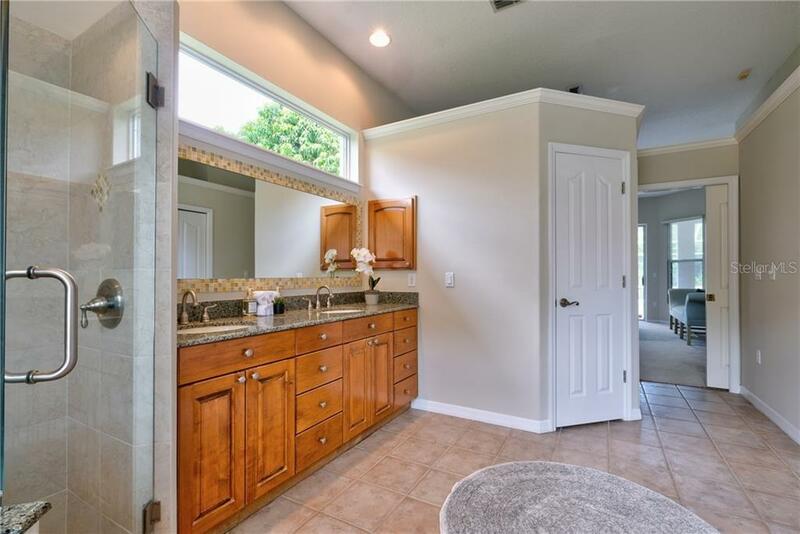 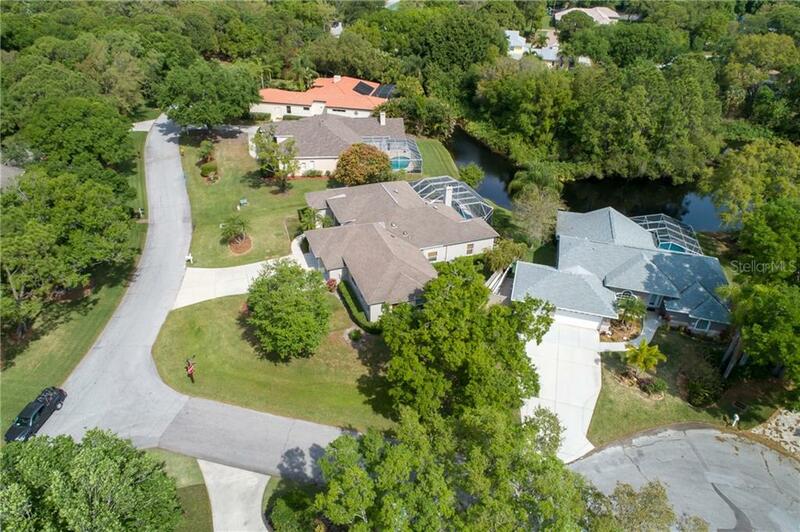 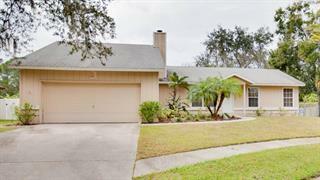 This spectacular lakeview home is in a highly desirable Sarasota neighborhood. 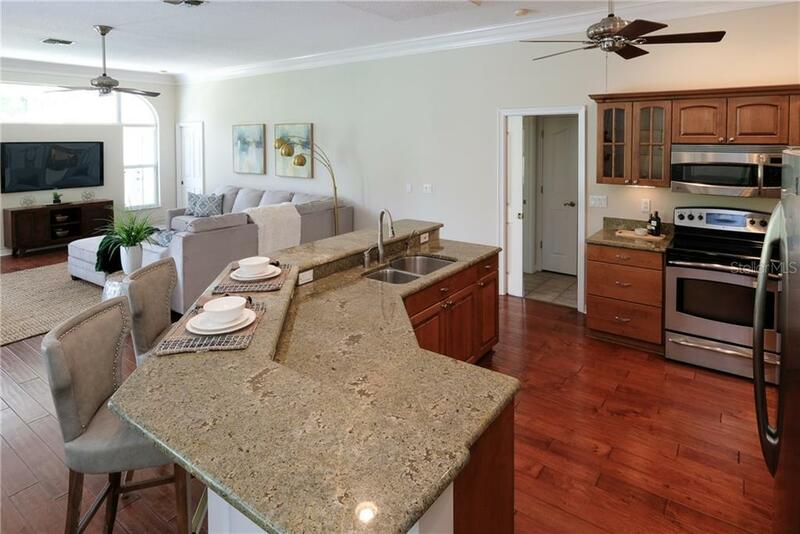 Beaches and downtown Sarasota are just minutes away from this location. 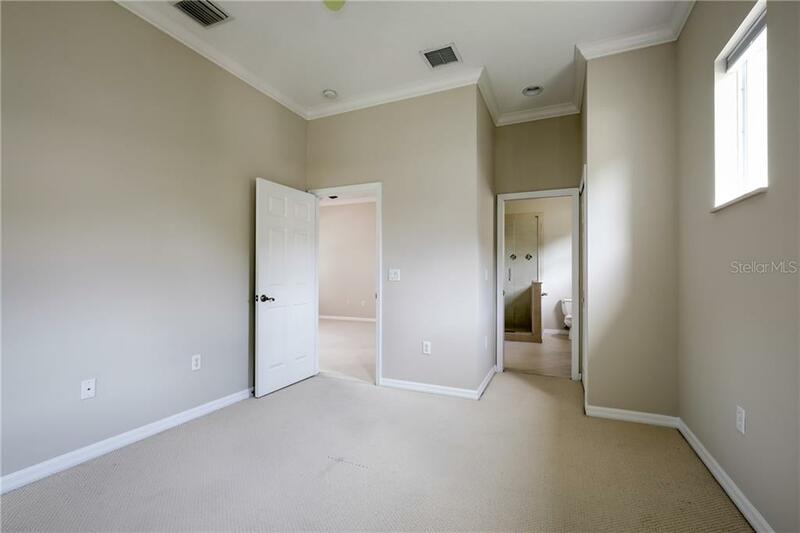 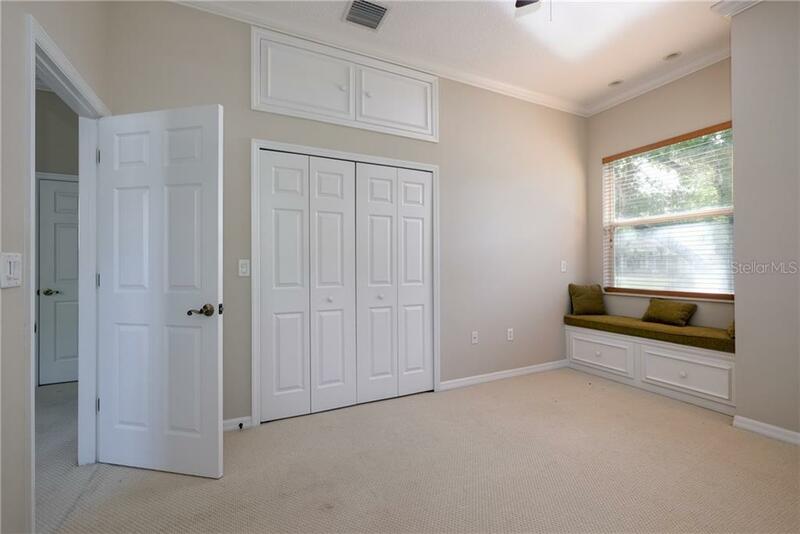 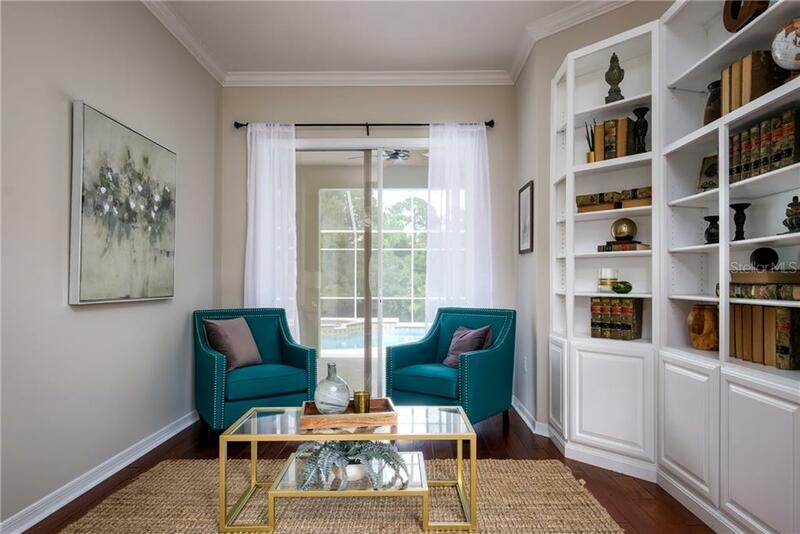 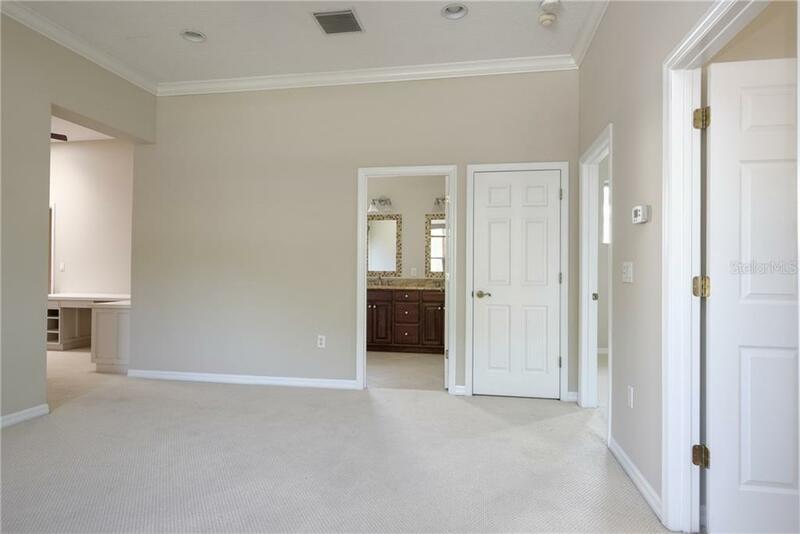 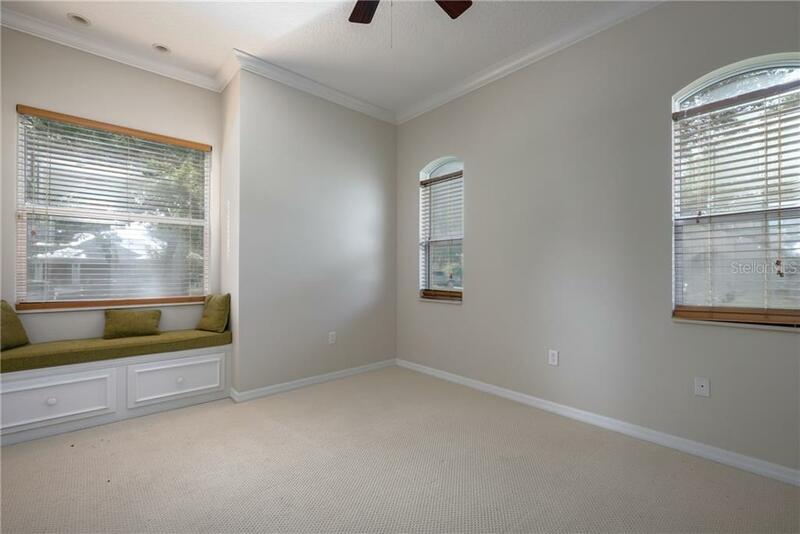 The executive floor plan includes a gorgeous entry into a reading room/living room w... more.ith built in bookcases, and formal dining area. 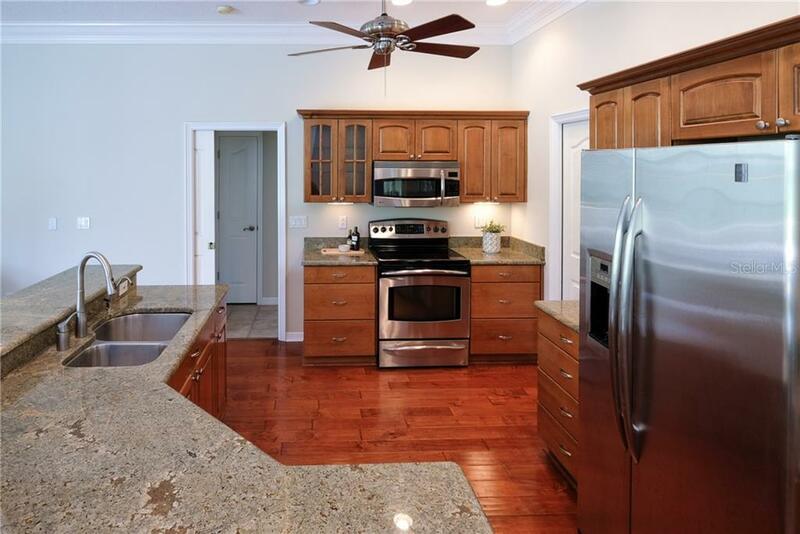 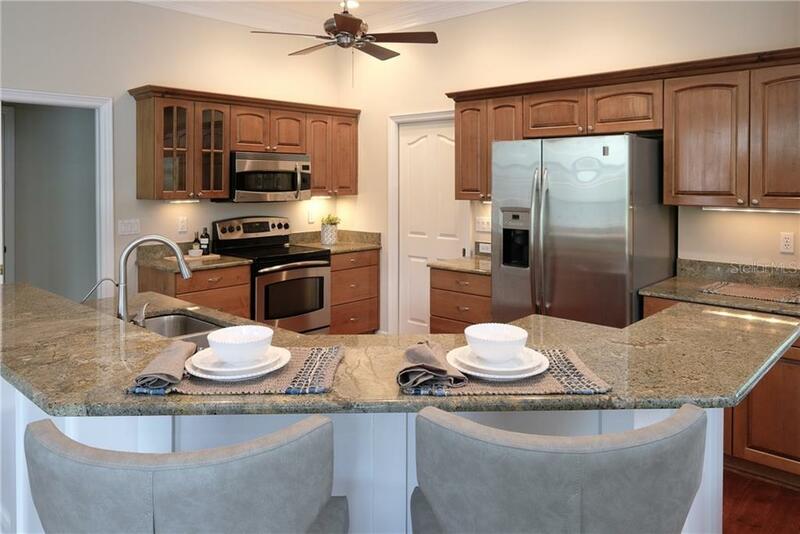 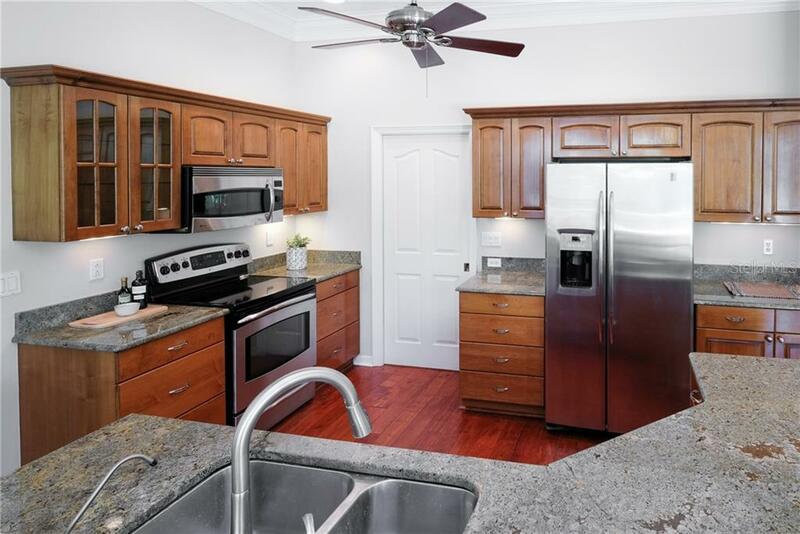 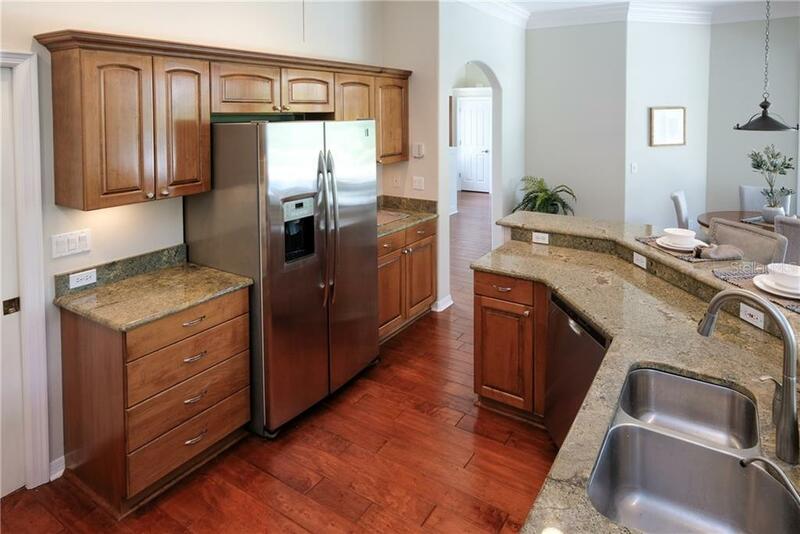 The kitchen is complete with granite countertops, wood cabinets, breakfast bar and stainless-steel appliances. 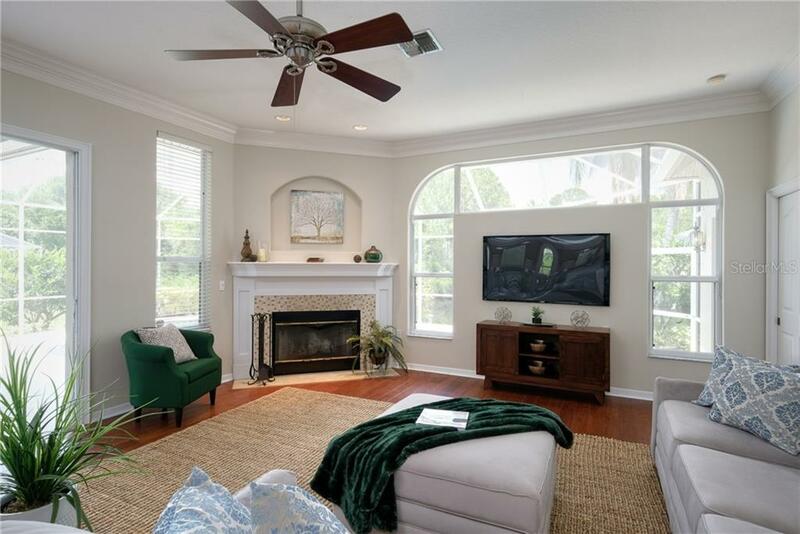 The large family room with fireplace has views of pool/spa and lake. 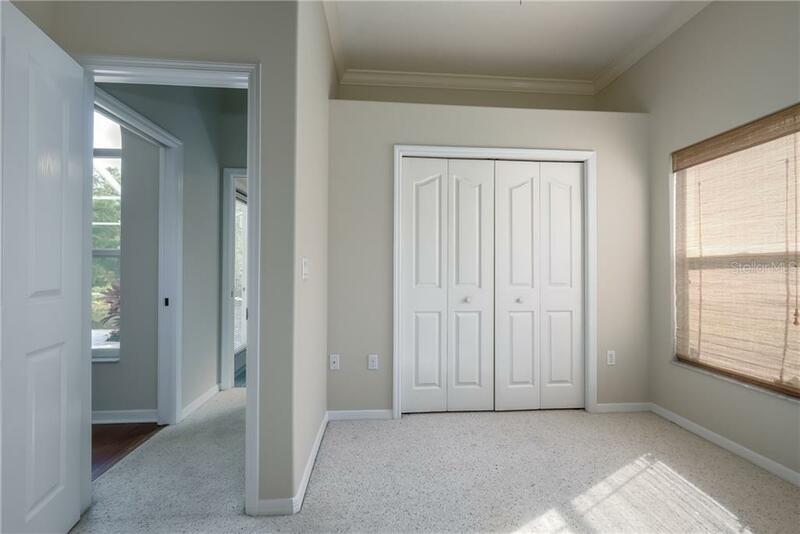 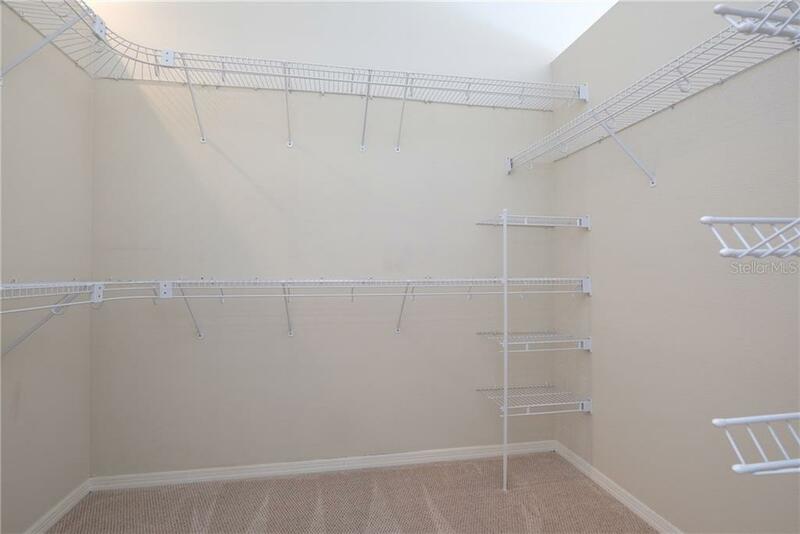 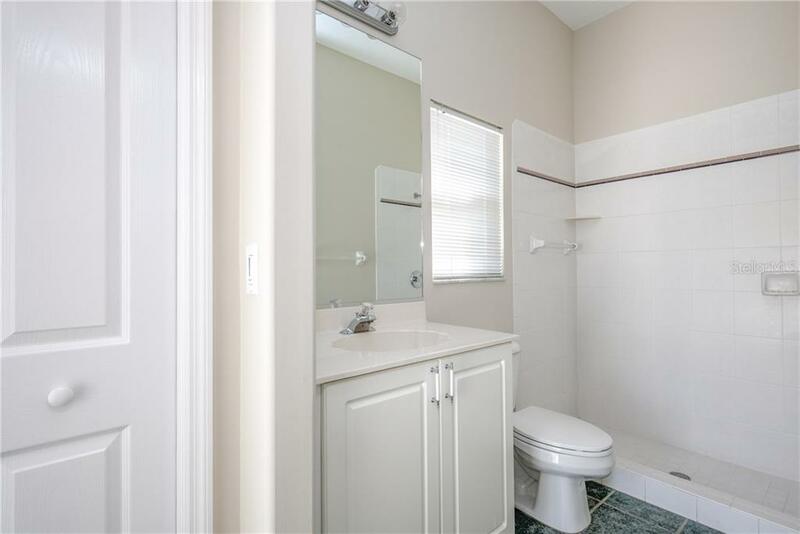 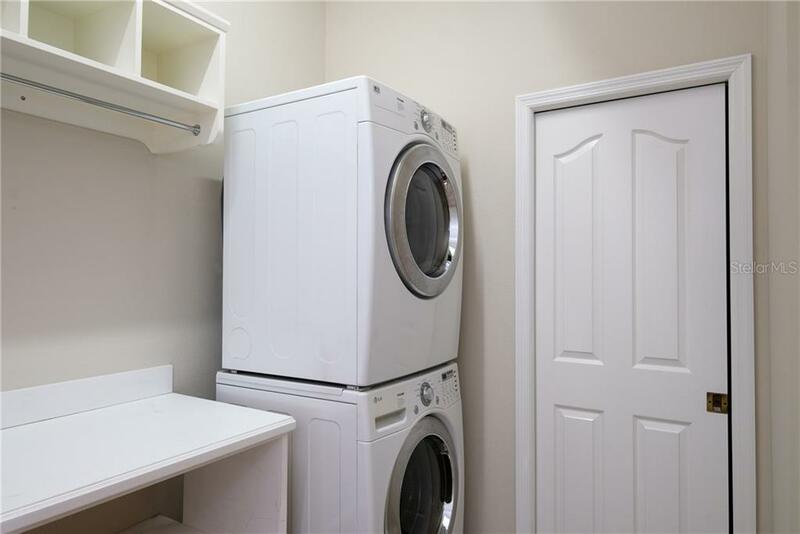 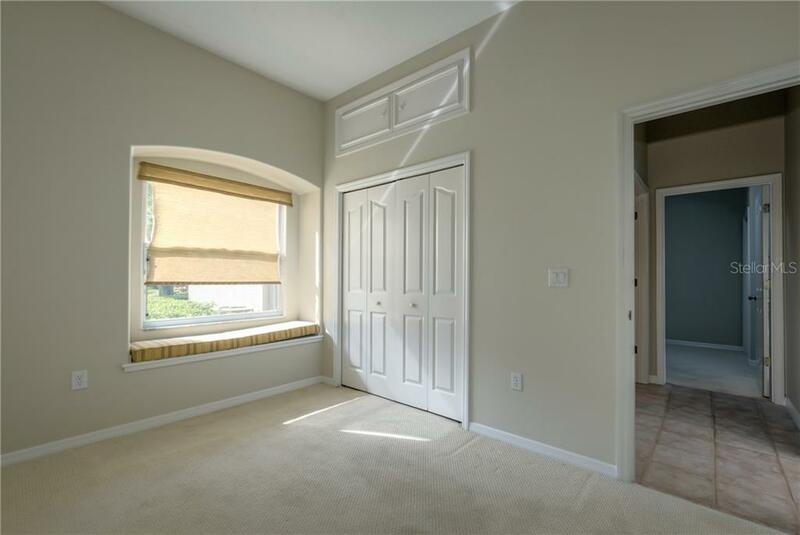 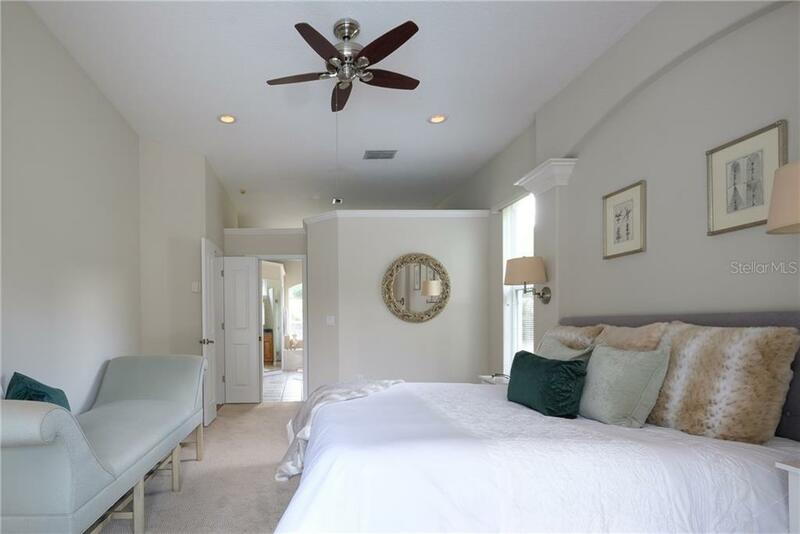 Split floorplan has master bedroom with walk-in closet, shower and garden tub. 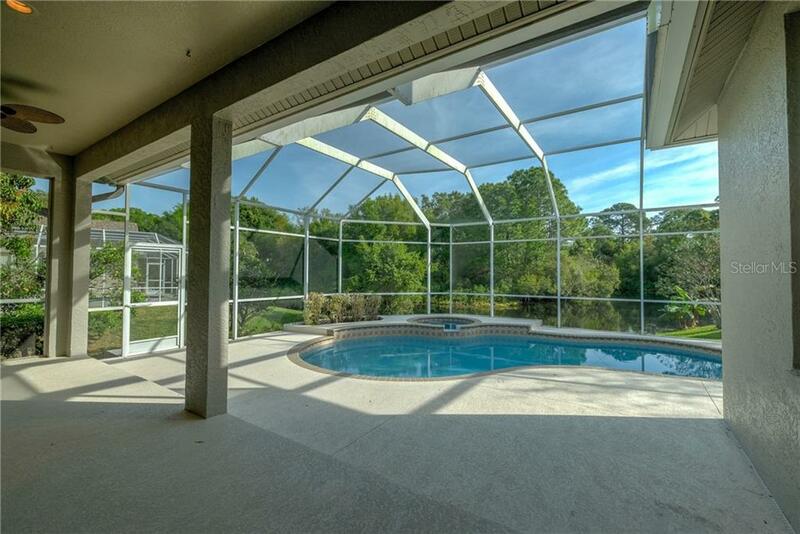 There is also access to lanai and pool through hide-away sliders. 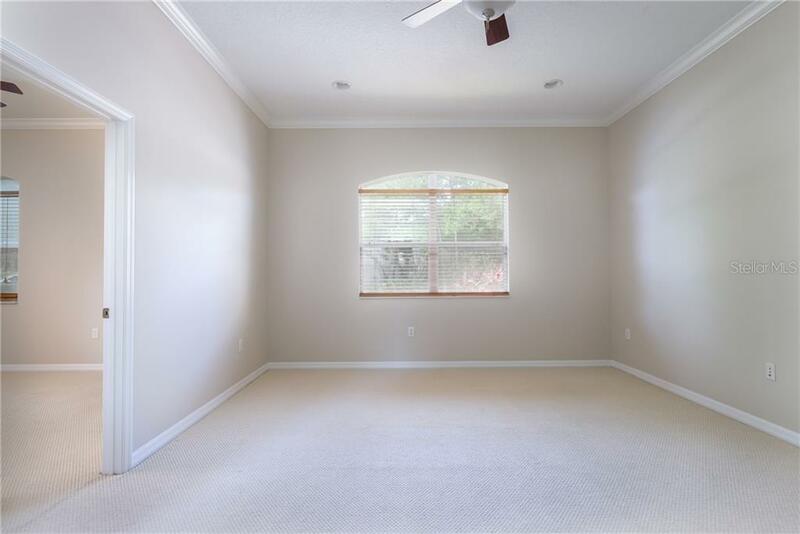 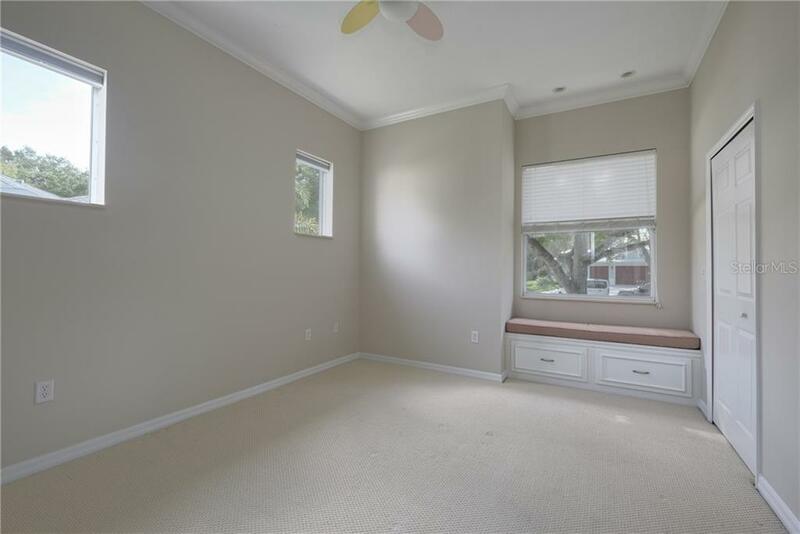 The additional four bedrooms are spaced with two rooms off the family room and two bedrooms adjoining bonus room and office area. 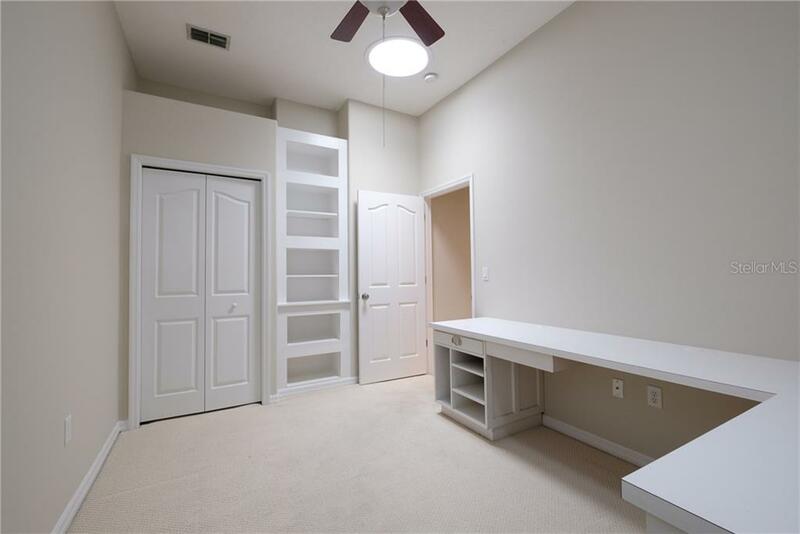 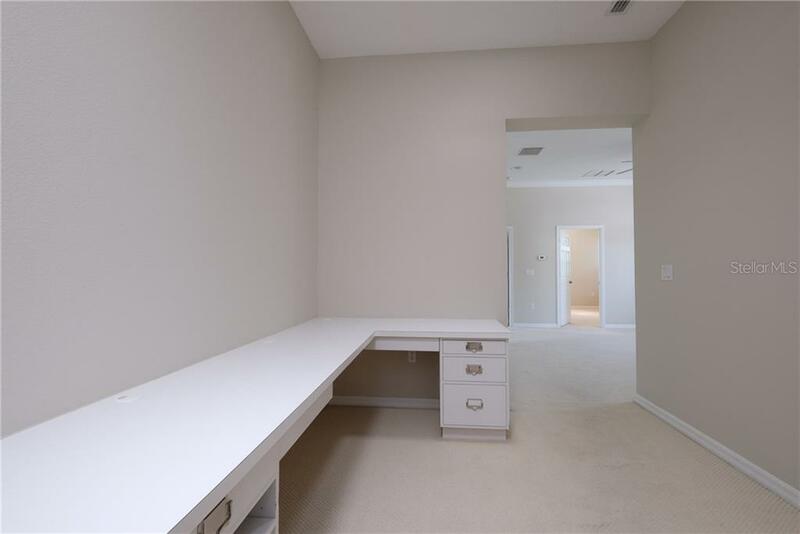 Office includes built in desks and shelving. 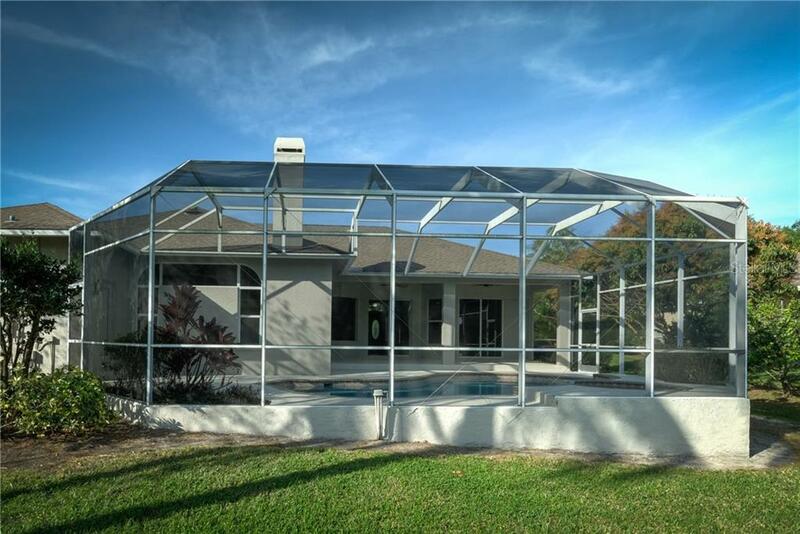 Screened lanai with newly resurfaced pool and spa overlooks a private view of lake and preserve. 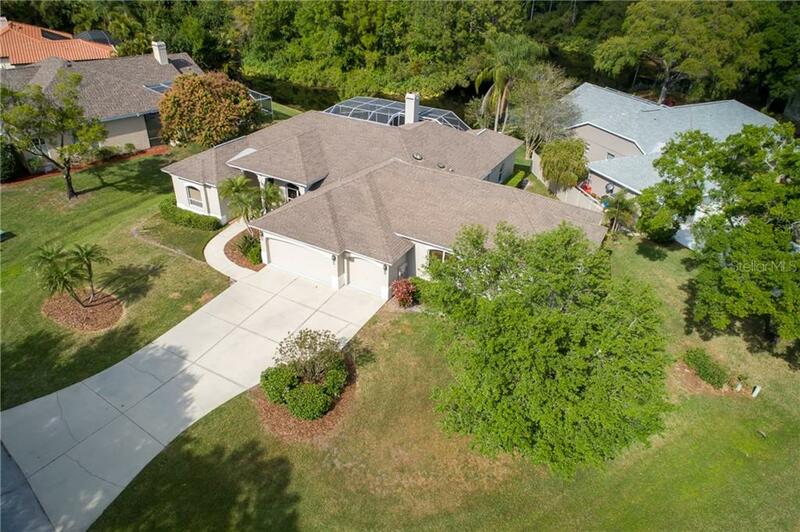 Home also includes a large three-car garage, irrigation well, and newly painted exterior and interior.